Purported native Google Maps app for iOS 6 (click to enlarge). Screenshots that reportedly show a native Google Maps app for iOS 6 indicate the app will be vector-based, just like Apple’s replacement Maps app, and will also be formatted to suit the larger screen of the iPhone 5. 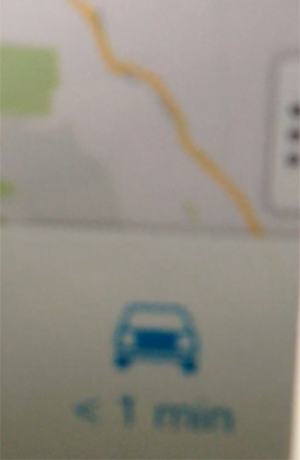 Developer Ben Guild in San Francisco posted the blurry screenshots on his blog, claiming they show the alpha version of Google Maps for iOS 6. Among the features he mentioned are two-finger rotation of the maps at any angle and support for the 4-inch screen of the iPhone 5. The developer did not say how he obtained the screenshots, but claims the new app will be vector-based, which means that you won’t see blurry images loading while you zoom in and out of maps. 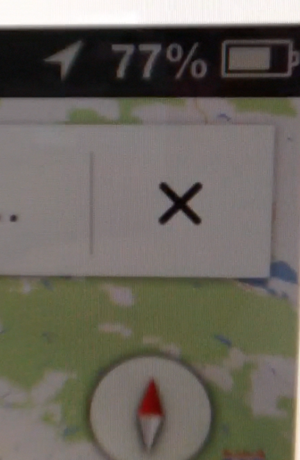 Google Maps on Android already uses this system, as does Apple’s new Maps app. 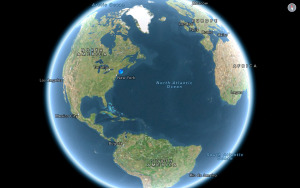 With the arrival of iOS 6, Apple revamped its Maps app and built its own mapping engine with data from TomTom. In principle, the app was an improvement over the previous version, which had Google Maps at its core. The revamped application features vector maps for smoother scrolling and loading, as well as voice-assisted turn-by-turn directions—capabilities previously missing from iOS’s built-in map offering. 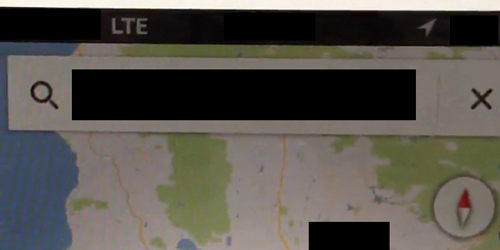 Possible Google Maps for iOS 6 (click to enlarge). Google got a warning that its Maps product wouldn’t power the iOS 6 Maps app in the developer beta of the OS earlier this year. Apple removed the built-in YouTube iOS app in the new version, and Google was quick to fill the gap with a new YouTube app in the App Store. The search company was not as quick to bring over its mapping product back to iOS, and has tried to fill the gap while it’s developing the new app with a Web-based version of Google Maps, which now also features Street View. A screen cap that is reportedly Google’s native iOS app.